With live dealers offering Blackjack, Roulette, Poker and more. Featuring all the top slots from the best suppliers around the world. The complete affiliate management system for tracking ROI and promotion activity. Using the latest technology both the front end and back end pages load at speeds that leave rivals in the dust. And no matter what statistics, data, or information you are looking for, it is always right at your fingertips as the entire system is always on one screen. Why should I choose your Sportsbook? 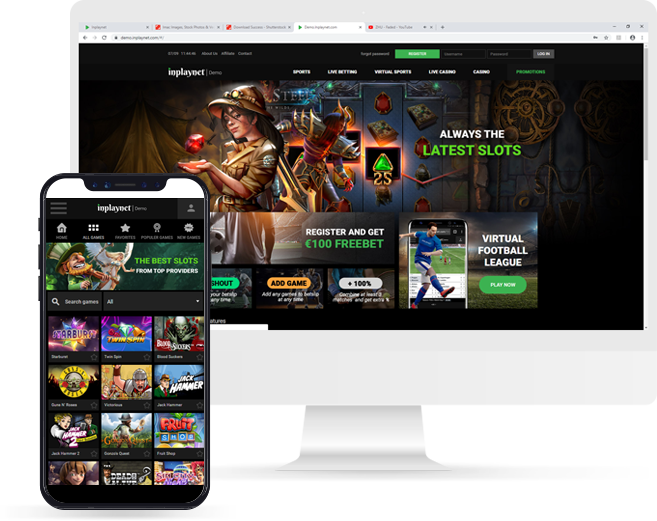 Whether this is your first online casino or you are a seasoned veteran in the gaming world, you will see that our sportsbook provides you with all the tools to compete against the very best in the industry. With a proven way to attract new players and drive up wager values it is the sportsbook you should be using. What features does your sportsbook have that others do not? The sportsbook is loaded with features which make it a joy to work with and a joy to bet with if you are a player. Featuring a fully integrated bonus system which draws in players and generates the maximum revenue without being prey to “bonus hunters”. Also there is the option for players to cashout bets. This gives the players a second chance if they get cold feet and think their bet is not doing so well. 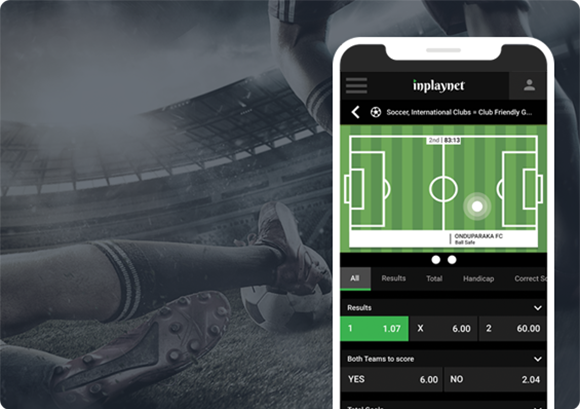 Request a demonstration and see the full range of features that make the sportsbook a joy for operator and player alike. Does your sportsbook support multiple browsers and platforms? 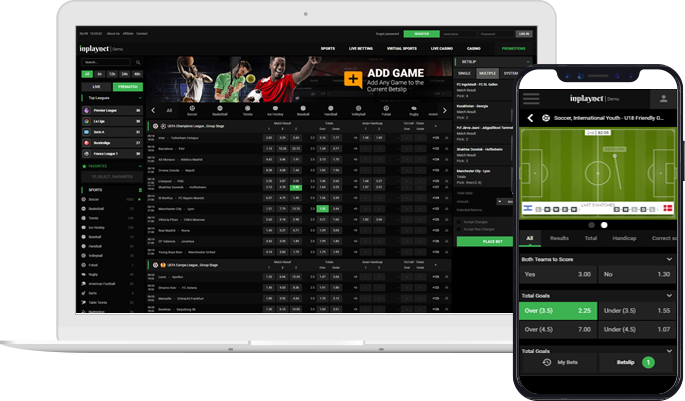 The sportsbook is compatible with all browsers, smartphones and tablets. Whether you are on a PC, tablet, or your phone no matter what device and browser you use the sportsbook will look great on all devices. We offer our customers a unique mobile version which is user-friendly and easy to use as well as understand. Our developer's team worked hard to create an application which would be ideal for any kind of user and we worked relentlessly to create a unique design for mobile version for our customers to use. What are the risks and liabilities involved with sports betting? 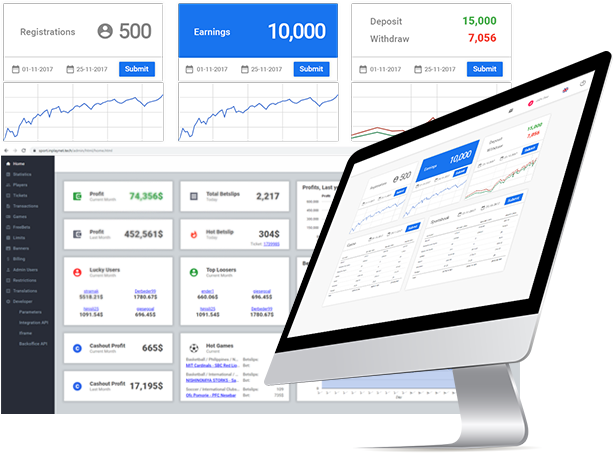 Utilizing the industry standard Managed Trading Services everything from compiling odds, monitoring liabilities, resulting and settlement is covered in a fast and efficient manner. This tailor made solution ensures the best odds, and the best risk management possible. What sports are covered by the Sportsbook? If it is a sport, the chances are that it is in the sportsbook. 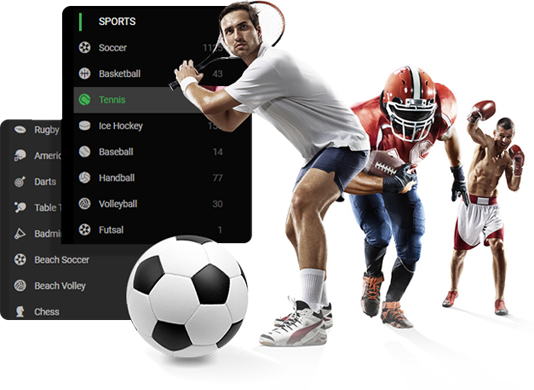 Offering all the fixtures for the major sports like Football, Basketball, Boxing, Tennis and MMA to the lees popular sports that have a niche following such as Cricket and Handball. 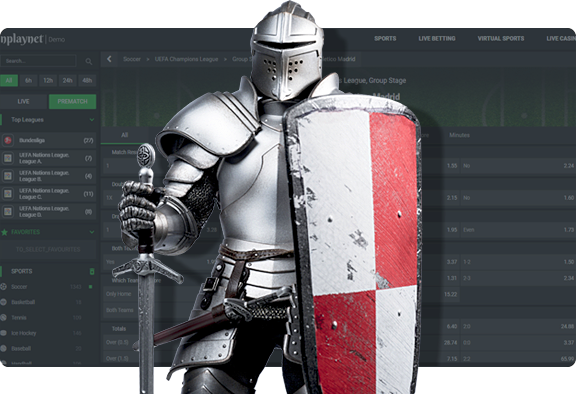 Each month over 47,500 events are available with 600+ unique bets. The casino, sports book, payment providers, affiliate system, CRM, and marketing are all integrated tightly with each other. You never have to leave the page you are on to see results or statistics from any other part of the system. 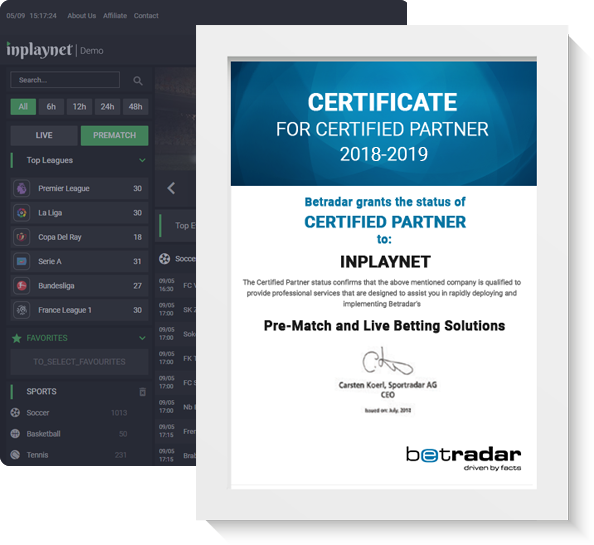 The whole system works together allowing for a complete picture of what players are playing, betting on, or what offers got them really excited. Keeping you fully aware of what is going on and allowing you to make decisions based on all the information. Our back office is the complete solution for any casino. Whether you are running purely a casino, or just a sportsbook, the back office is laid out exactly how it should be. From player details, transactions, and games played to vital marketing statistics all the information is there at your fingertips. Making sure when you use the built-in CRM and Marketing systems you can target the right players with the right marketing. After all if your player only plays casino why would you want to bother them with a big sporting promotion? Book-keeping is a breeze with our back office. All transactions, wins and loses are right there, right where you need them. If you want to look in-depth at one player to see what offers would be suitable it is just a couple of clicks away. 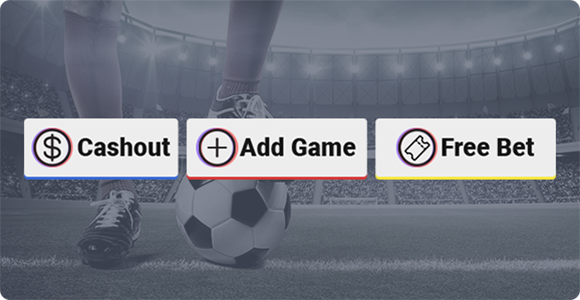 If you want to target a specific country and players who spend a certain amount with a special VIP promotion, once again it is just a couple of clicks away to get the data you want. The back office allows for multiple custom reports to be created so the extraction of data, no matter how specific it is, can be checked and collated. Whatever your request for data there is a custom report that can be created. The best way to see how great the back office works, and how it can help you succeed in business as an online casino is to arrange a demo so our highly-trained and qualified people can show you under the hood, and what you are missing out on if you go anywhere else.